It is far from an exaggeration to say that Paris Saint Germain is one of the world's hottest football clubs at the moment. Therefore, a strong Unisport crew flew all the way to Singapore to cover the French champions pre-season in the Asian country. Read here and enjoy the photos from PSG's pre-season featuring, among other things, great talents, new boots, a new kit and awesome lifestyle gear. The 2018 World Cup is in the past, and now it is time to get in shape for the European top clubs. The pre-season is in itself an art of balance where coaches should decide on whether to get an idea of the optimal starting lineup for season start or rest the stars of the team that have either had a long previous season and/or just returned from the World Cup. 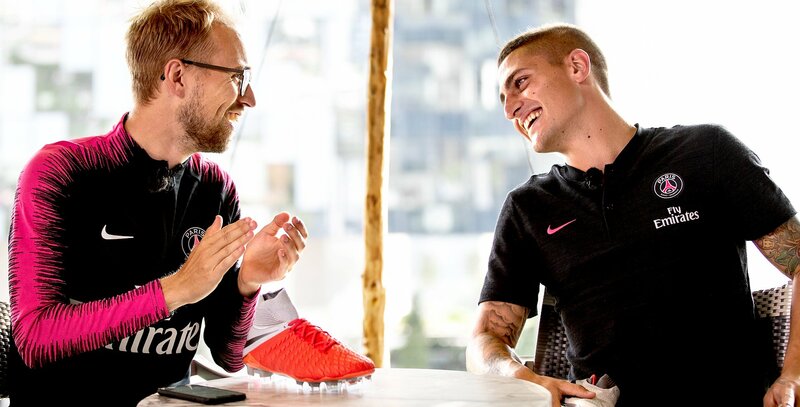 Together with the French club Paris-Saint Germain, we at Unisport have been on a trip to Asia, in particular Singapore, to get an insight into an absolute top club's preparations for the new season and of course also to show you of some of the coolest Nike gear on the market. 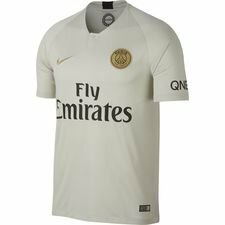 Below you can explore Paris Saint-Germain's golden outfit for the 2018/19 season, which Marco Verratti helped introducing to us, the team's craziest training and lifestyle gear and, in particular, some of PSG's greatest talents wearing the brand new Nike Phantom 'Raised on Concrete' football boots. 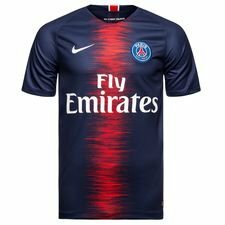 First of all, let's turn our attention towards Paris Saint-Germain's 2018/19 away shirt: We were lucky enough to meet the Italian midfielder Marco Verratti, who was happy to present his team's new outfit for us. And what a kit. The golden logo certainly steals the headlines, but the creamy white colour is undoubtedly a big winner. Verratti himself was also very happy to play in such a beauty in the coming season. 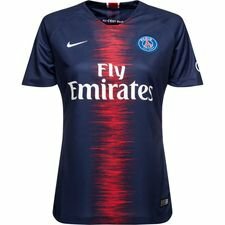 Buy Paris Saint-Germain's away kit here. JayMike also had a talk with Maxwell who, before the ending of his career, most recently put on the PSG shirt after an impressive resume, featuring big club clubs like Ajax, Inter and Barcelona. And as you can see on the photos, they got along well. Psst ... We actually have a surprise for you, including both Maxwell and Verratti. Stay updated on our social media to find out what, although some of you may already have guessed it. It was not only Paris Saint Germain's new outfit that caused our jaws to drop at Unisport. The club trains in some of the most gorgeous training gear in the world of football right now. 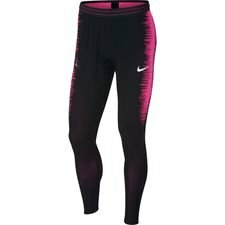 Nike's Vaporknit technology is the basis of the template behind the design on PSG's training outfits, which not only gives the players the most optimal conditions, but also makes them look sharp on the training pitch and before the game starts. However, on the training course, before PSG's match against Arsenal at the Champions Cup in Singapore, another big star appeared and stole the show. The sparkling star is called Nike PhantomVSN and is the Swoosh's newest innovation. The boots provide the optimal conditions for any club's playmaker to dictate the game - in PSG's case Marco Verratti. A couple of other young guys, including Timothy Weah (son of legendary George Weah), had also turned their attention to the breathtaking Phantom. Undoubtedly a boot that will be seen throughout the coming season. If you look at the photos and are as crazy about Nike PhantomVSN as we are, then click on our YouTube channel and watch our play test. If you already know that you want the Nike PhantomVSN, you can get them right here at Unisport. 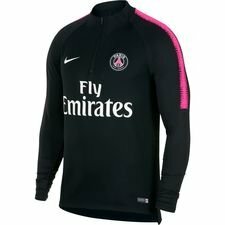 As many of you are aware, Paris is one of the world's largest fashion cities, and therefore one of the natural advantages of PSG and Nike's cooperation is that PSG's outfits give you the perfect look for the streets of Paris or any other big city. 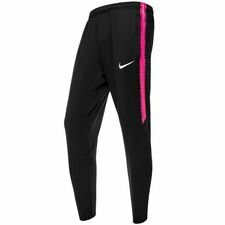 Best of all, the PSG x Nike training gear can both be used on the pitch and on the street no matter if you are going to go all in at practice or just flash your style on the way to school. 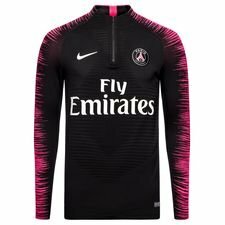 Paris Saint-Germain is not only one of the clubs with the wildest lifestyle gear - it is also one of the clubs that has the most different looks and styles. It's not just the training gear that hit the spot. 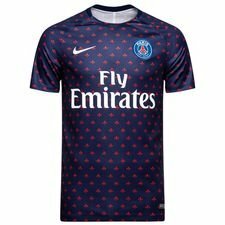 PSG's jerseys are also perfect for the fashion conscious football player who's also aware of his or hers swag outside the pitch. 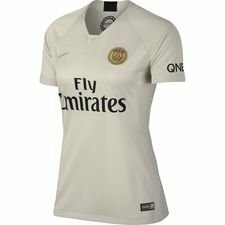 Get all your PSG gear at Unisport right here. Last stop on the Singapore agenda was the International Champions Cup, which is the summer's big pre-season tournament, where top clubs from all over Europe travel the World, fx to Singapore, to test their shape and formations before the start of the season. PSG's first showdown was against Arsenal, and despite a 1-5 defeat, a number of PSG's young talents got some hair on the chest for the new season's crucial matches. And already in the next match they had risen and took down mighty Atletico Madrid. Even though Neymar or Mbappé were'nt in the squad, PSG undoubtedly came out on top of the training camp in Singapore, where among others the great talent Christopher Nkunku showed that he is one to keep an eye on. And once again: Remember to stay tuned on our social media (Facebook, Instagram, Snapchat and YouTube), where we soon reveal what we've made for you from PSG's pre-season in Singapore. We promise that there will be some tips that you can use to improve your game on the pitch, so remember to keep an eye on our social media accounts if you want some of the good stuff.